There will be no extensions for SIM registrations so if you have not registered yet, you have until the 31st December 2017 or face deactivation. The Minister for Communications and Information Technology Sam Basil warned SIM card users to register before the deadline and will not accept any excuses. “We will not accept excuses as the SIM registration process has been ongoing for almost a year. NICTA has issued notices via text blasts through the telecommunication services to all customers so there are no excuses,” said Mr. Basil. 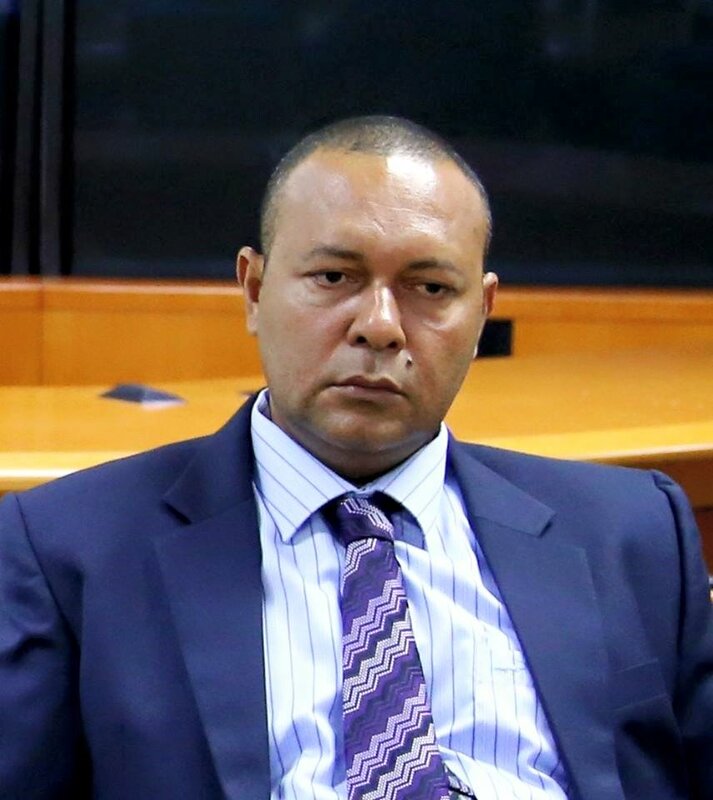 He said customers are queuing up now at Digicel outlets and other communication service outlets because of the last minute culture that PNG is known for so they should not complain about the wait. He also challenged SIM users in the rural areas to register as they all had ample time to do so and officers are there on sight in the districts and LLG’s to ensure everyone is registered before the deadline. Among other reasons for SIM registration, Minister Basil clarified that PNG is part of the global community and must keep up with best practices and standards. 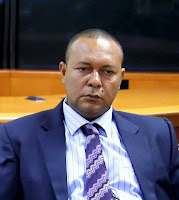 “”SIM registration is not new globally and was happening everywhere in the world accept PNG and hence we are moving in that direction to improve standards to control abuse and mishandling of telecommunication services. He said every SIM card user must be responsible for his or her SIM card and how they use it to reduce abuse.